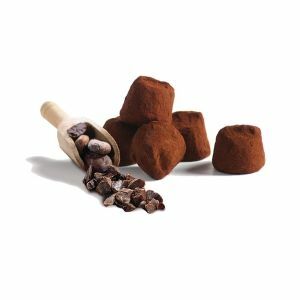 Discover Mathez’s most famous recipe: “Crispy French cacao truffle”. 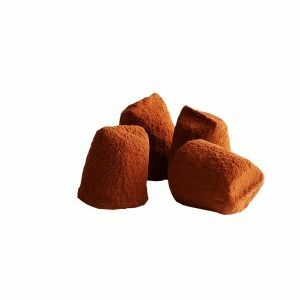 A cocoa truffle sublimated by real lace crispy pieces. 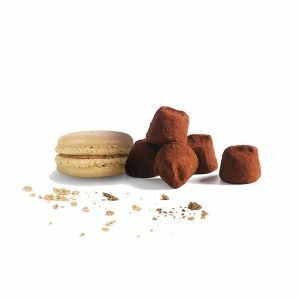 Chocolat Mathez has managed to bring everyone together, creating a truffle with a perfect blend of texture combining crispness and melting. 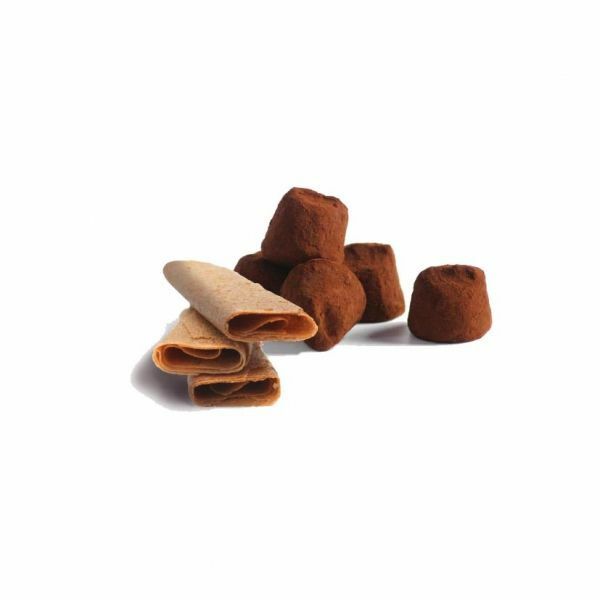 French cacao truffle with lace crispy pieces, a recipe to discover and consume without moderation. 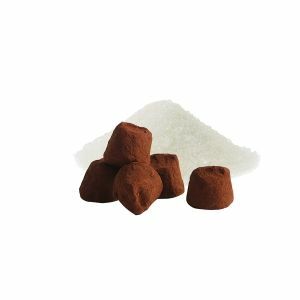 This recipe, born from a natural truffle in which we have come to add pieces of lace crispy, is the essential among all our recipes. 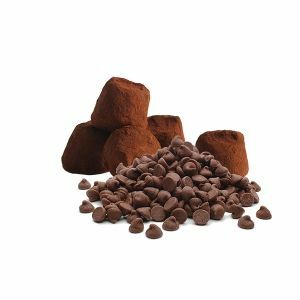 Original and singular at the same time, this truffle is a good alternative to the natural truffle, a sure value ! So sure that you can also discover it in a pure chocolate version.